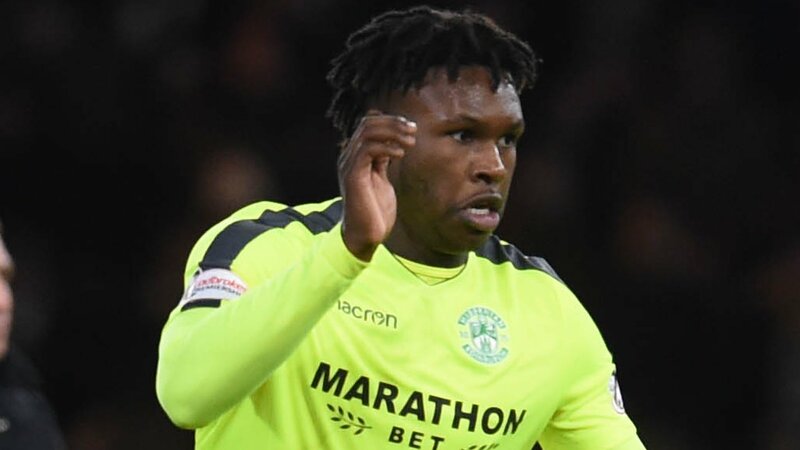 Hibernian defender Darnell Johnson has been given a two-game ban for his challenge on Celtic’s Emilio Izaguirre. A hearing took place at Hampden on Tuesday after the Easter Road club chose to contest the proposed sanction. Leicester City loanee Johnson, 20, was booked by referee Craig Thomson for his challenge on the Honduran, who was carried from the field on a stretcher. The January recruit was making his debut for Hibs – who are still seeking a new head coach – at Celtic Park. He will miss the Leith side’s next two matches; Premiership fixtures at home to Hamilton Academical and away to Dundee. Hibs and Celtic will meet again at Easter Road in the Scottish Cup quarter-finals in early March.